I know I know things have been kind a sluggish here in my kitchen. It has been a frantic couple of weeks in the house lately, fluttering with things done and still left undone. Heard about two verbs you should not put together: moving and renovation. Well, we are in the middle of moving preparation, yes you heard it right we are moving to a bigger house in few weeks time. And to top that we are also in middle of renovating our small vacation house in Verdon. Whew, if only you could see how the two houses are; upside down. The only one enjoying this jungle like ambiance at home is my one year old girl. I bet you could imagine how it complicates things even more. She’s up there, she’s taken that. I put something in the box she takes it out. Well I’m nearing my borderline insanity:-). Fortunately we finally had a break yesterday. We head over at my sister-in-law's place for a delicious crepe party and an eventual "usual promenade" with my mom-in-law. You know what I mean; we gathered about a kilo of almonds and two kilos of figs. These free stuffs abundant in the place we live are the things I will greatly miss when we move to our new house. Well I am truly glad that my hubby and I had our much deserving repose yesterday. Strong enough to face this busy week ahead of us. I'll keep you all posted! I'll be sending this over at Lore's fabulous monthly event Original Recipes at Culinarty. In a salad bowl put your flour and butter. Mix them well with your hand. Using your finger press well the butter to make it blend with your flour. If you want to simplify this just pulse them together. :-) As soon as you have that sandy coarse texture, add your salt and sugar. Then pour little by little your water as you work on your dough. Remember do not pour all the water. Sometimes you just need less. You are at a right consistency when the flour doesn't stick to your hand no more. Make a ball shape and let it stand covered in your fridge. After the resting time, flatten them with your rolling pin. Make the shape and size you want depending on your baking dish. Brush your baking dish with butter and put your dough. With the help of your finger flatten the sides. Put a great pressure as you do it. With the aid of fork make some holes on your dough all over. Cut the edges and press the sides. Let it stand again in the fridge for about thirty minutes. Preheat the oven at 180° celsius and cook this for about then minutes. After the pie crust is ready put half of the brown sugar on the surface of your crust. Then assemble nicely your quartered fig , with the cut part facing up. Drizzle it again with brown sugar. Put it in the oven for about ten minutes at 180° celsius. Beat the egg yolks with coconut cream and vanilla. After the ten minutes pull out the tart and pour over your egg mixture. Drizzle it with rest of your sugar and put your cut butter on the top. Bake this for about fifteen minutes at 180° celsius. Aww, Dhanggit... It's okay! You can focus on your movnovation! And a vacation house and a new house!? How decadent! ;) The fig tart looks delicious (kahit na alam mo naman, hindi ko alam ang lasa ng figs), and beautifully presented! I wish I could have been there for the crepe party! Happy moving dear. Tart looks awesome like always. Oh you are doing both moving to a new place and renovzting the holiday house. hey i'm in the midst of renovations too! I know what it feels like to be driven to the edge of....phew! YOur delicious looking food makes up for the insanity. Haha! Oh! Busy Busy! Hope all your moving and renovations go well! This tart is absolutely STUNNING! Dhanngit, those are tree-ripened figs...I se it the tart , no doubt benefited. Oh dear, you sound busy! We miss you too! Good luck with the moving and renovating! The tart is gorgeous and I'm so sure it's delicious! Hey I have been a bad blog buddy too. It gets so busy some times. I love figs and hope a get a some in my CSA delivery today. Great tart. Good luck with the move and the renovation - looks like you are quite a busy girl right now!! The tart looks amazing, too! sounds like you have a full plate, so I'll just have to relieve you of that tart. ;-) Seriously, that looks delicious! Thanks for taking the time to share your creamy tart with Original Recipes! Mama Mia looks inviting ! And hoping we get invited in Verdon :D ! That looks absolutely fabulous, Dhanggit. Good luck with your move, and your renovations. You are a busy girl... And look what you managed to bake. I am impressed. 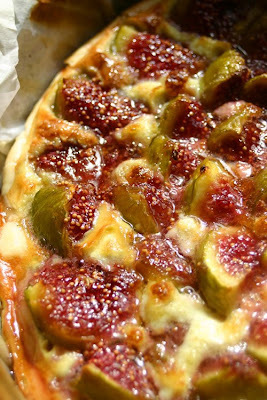 What a beautiful delicious fig tart! I would never have thought of pairing coconut with it but I bet it is divine. goodluck on the move and the renovation. my, that's tiring! how could you still cook with all that? 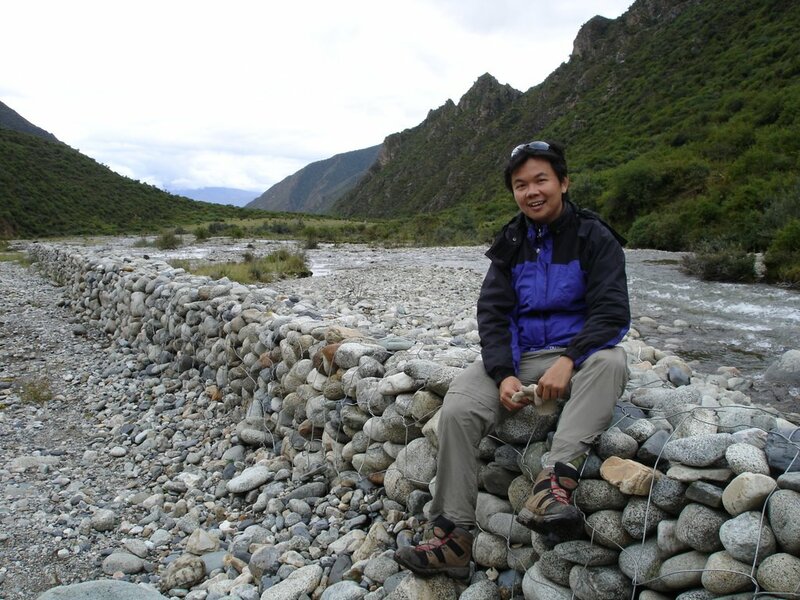 Good luck with the move and renovations - quite a stressful time for you, Dhanggit. the little one must be having a blast. enjoy your new home. What gorgeous photos!! Good luck with your move! Wow, that fig tart looks yummy! And combined with coconut cream? Now, that must be really scrumptious. I need to make this one, soon! Lots of luck on your home reno and moving as well. 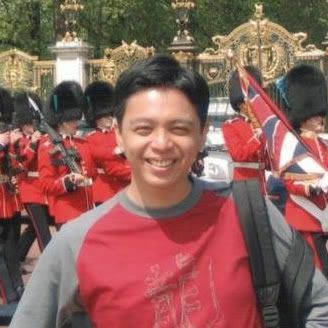 Awe 'dearest' Dhanggit what a hectic time for you and wishing all goes smoothly in your move! 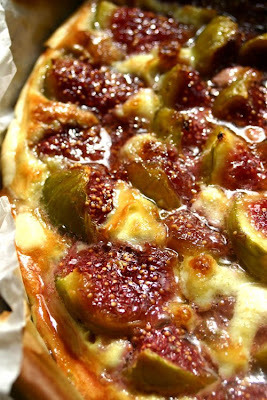 Your fig tart looks amazing and so yummy!! The fig and coconut tart looks truly spectacularly delicious! What a fantastic combination. We're also in the process of moving, so I can sympathize. I can't wait for the entire thing to be over, as you probably do too. Hang in there, my friend. Good luck with the moving and renovation... I can only imagine what that might be like. Good thing you took a break and posted! It's the best form of therapy. Wow, you sound busy! I know the issues with kids and packing up their toys. As soon as you start packing them, they all of sudden want to play with them again! Good luck with your renos and move. This looks amazing... creamy and perfect! I will defintiely try this recipe. Good luck with your renovation and move! Hubby & I are in the process of moving too; into our first home. We are frustrated of looking and looking and looking some more. And the prices aren't all that cheap in this so called buyers' market. So, with all that said I know how you feel. I just want to move already and start enjoying my home for once. Thankfully baking & cooking offer me a lot of relief. I really need to get on this fig bandwagon--I see figs everywhere on here in food-blogger land. And your tart is really making my stomach growl!!! oh i am soo excited! i have access to a fig tree for the first time - ever - for 2 and a half weeks. 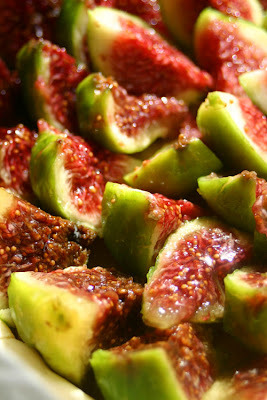 i have never picked my own figs before - this recipe looks fabulous and i WILL be using it!